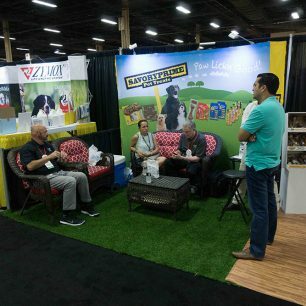 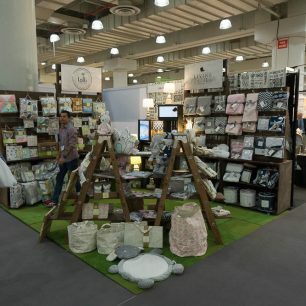 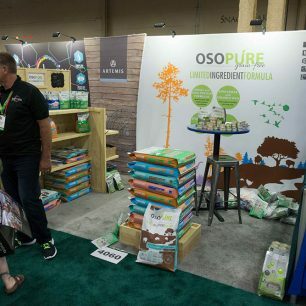 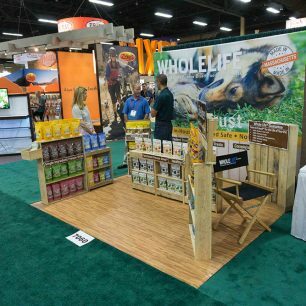 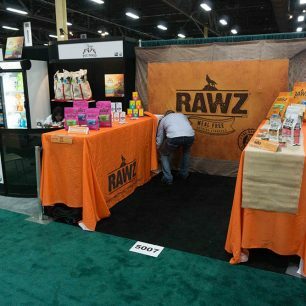 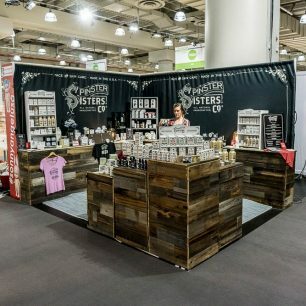 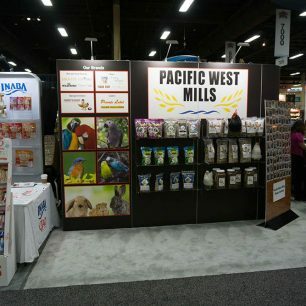 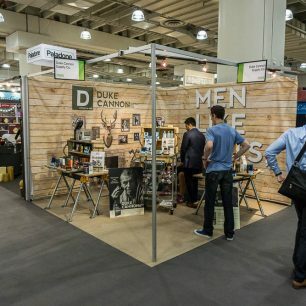 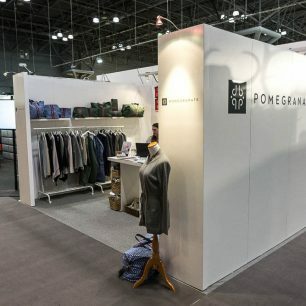 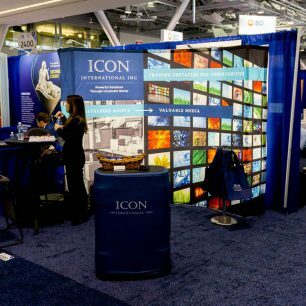 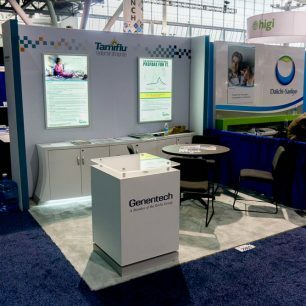 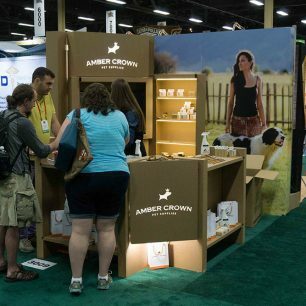 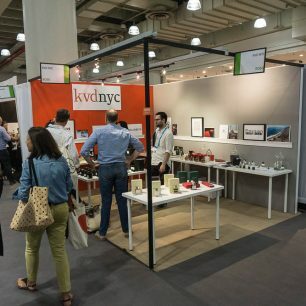 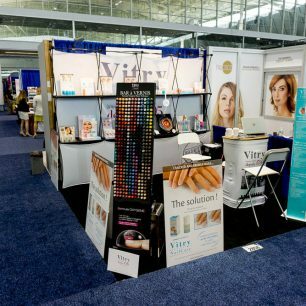 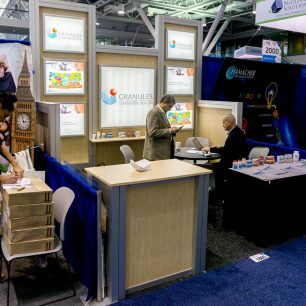 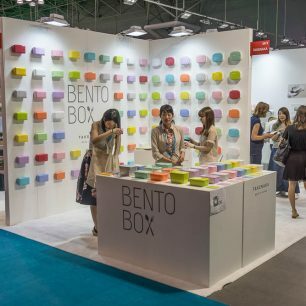 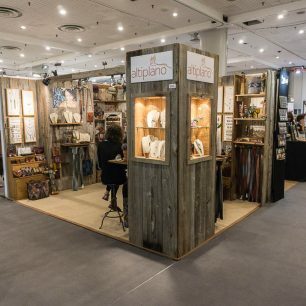 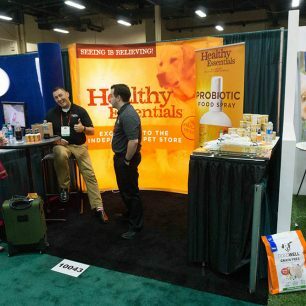 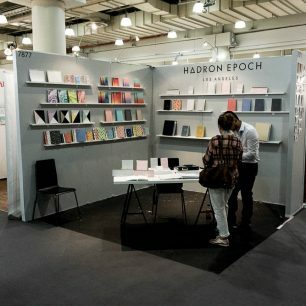 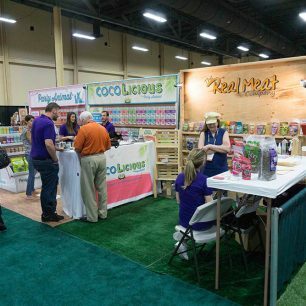 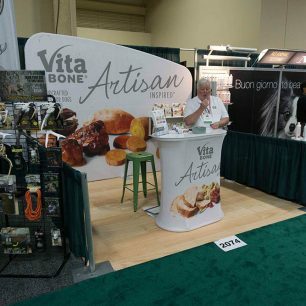 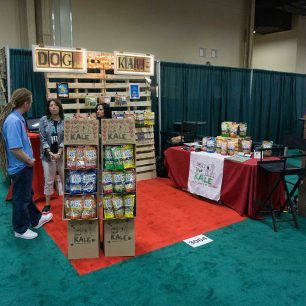 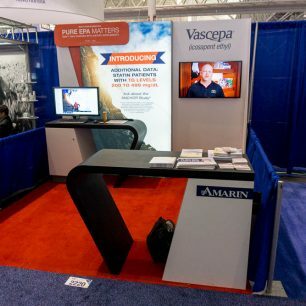 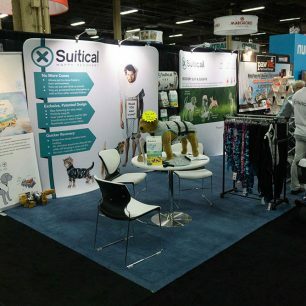 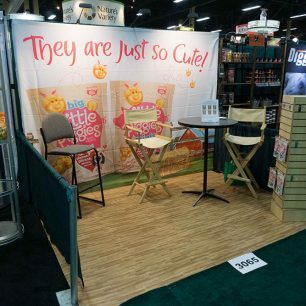 Being the smallest of the trade show booth sizes, 10×10 layouts are not to be taken lightly. 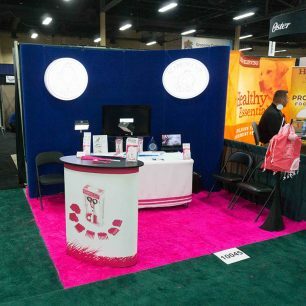 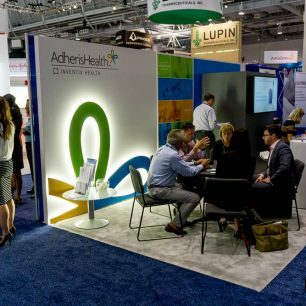 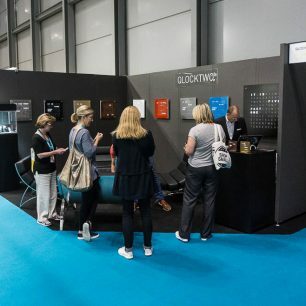 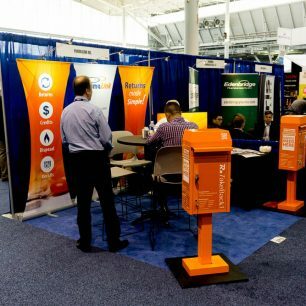 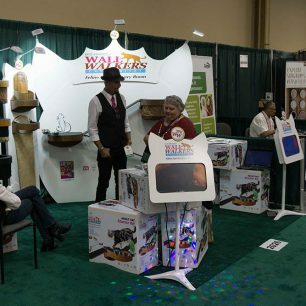 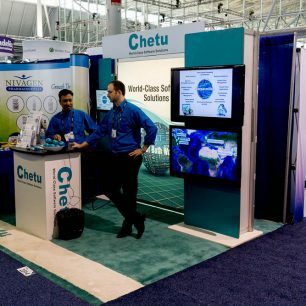 We have seen 10×10 trade show booths with larger budgets than 20×20’s. 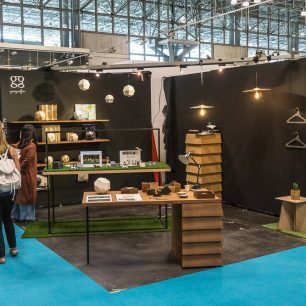 These layouts can be tight, but it still has plenty of design options for you to consider. 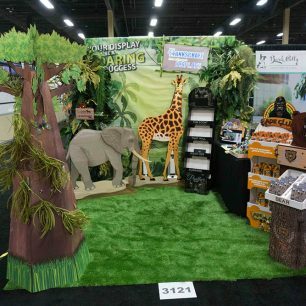 Take your time looking at designs and know different features can be combined to create your ideal 10×10 design. 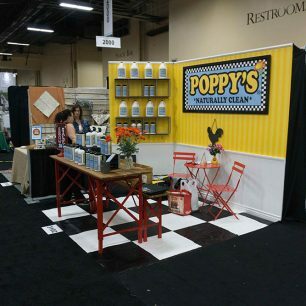 When the setup begins for your custom or rental 10×10 booth space, our system is flexible to be able to adapt on the show floor should it need to. 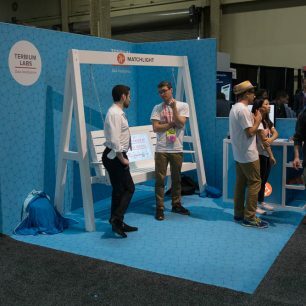 Use our filters on the left to dig a little deeper into your search.